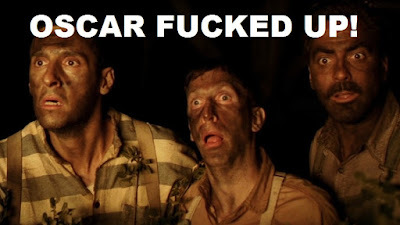 This is one of those years when I wonder about the way the Academy nominates films. It’s so clear that they have favorites and people for whom a nomination will never be a reality. That they have favorites who will swing nominations all the time is evidenced by the fact that this year had a fifth (Redgrave), fourth (Spacek), third (Lange), and second (Field) nomination when there were plenty of others worth discussing. 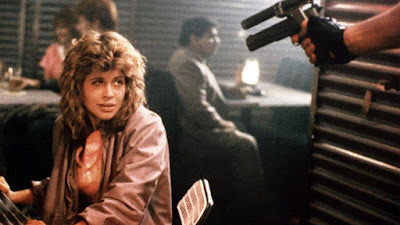 I know that a nomination for a film like Night of the Comet is a “never in a million years” thing, but I love Catherine Mary Stewart’s performance. The same is true of Heather Langenkamp and A Nightmare on Elm Street and Linda Hamilton in The Terminator. I might say the same about Karen Allen in Starman, but Jeff Bridges was nominated. A nomination for the screenplay was probably all that Splash could manage, which left out Daryl Hannah (who always seems more compelling when she plays non-humans). The Coens hadn’t made names for themselves yet, which left out current Oscar darling Frances McDormand. Mia Farrow probably could have swung one for Broadway Danny Rose; it’s staggering to me that she’s never been nominated. 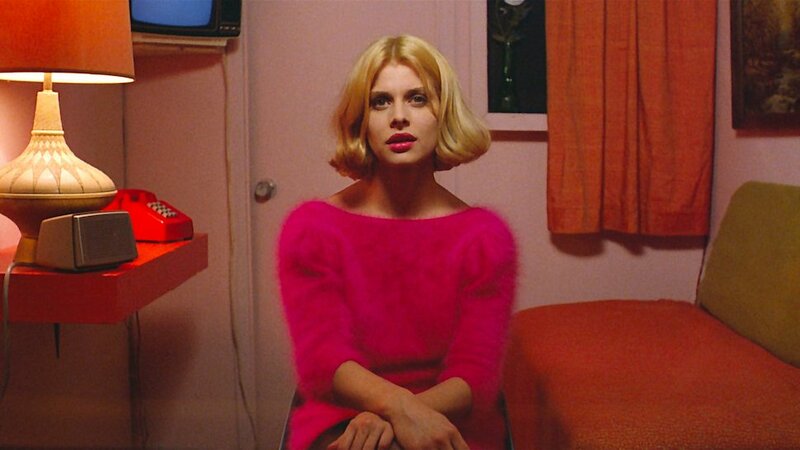 And then there’s Nastassja Kinski in Paris, Texas, almost certainly left out of the mix because of who she is. 5. As much as this feels like a cop out, I don’t like four of the movies containing these nominations. Vanessa Redgrave’s performance in The Bostonians probably isn’t my least favorite of the, but it’s the one that feels the most like category fraud. It’s Madeleine Potter who is the true lead actress here, not that I’d seriously consider nominating her, either. This is a movie that breaks a lot of rules for me; it’s dull and it focuses on a romance that flatly doesn’t work. There’s just too much working against it. 4. 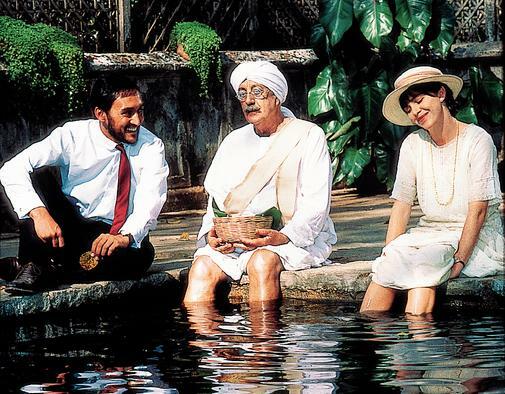 A Passage to India is one of those movies that has a huge sweep in terms of the landscape, but that doesn’t have anything close to a story to hold that up. Judy Davis’s job appeared to be not much more than having a panic attack and blaming it on someone else. For a movie of this length, I expect more, and from a lead actress, I expect a hell of a lot more than what we’ve been given here. Once again, it’s a nomination I don’t understand for a film that got a lot of love that it didn’t really deserve. 3. I like Sissy Spacek as an actress. She’s often extremely compelling and when she’s on camera, she’s frequently the most interesting person there. That’s not as much the case with The River, which is one of those movies where the audience simply sits and waits for the next terrible thing to happen to the main characters. It’s a manipulative film through and through, and I don’t have a great deal of patience for that. Spacek, of course, is fine as she always is. I may be blaming the movie here for this position, because she’s rarely someone I think deserves to be as low as third place. 2. Country is the same film as The River in a lot of ways, although it’s a little less manipulative than the other film. 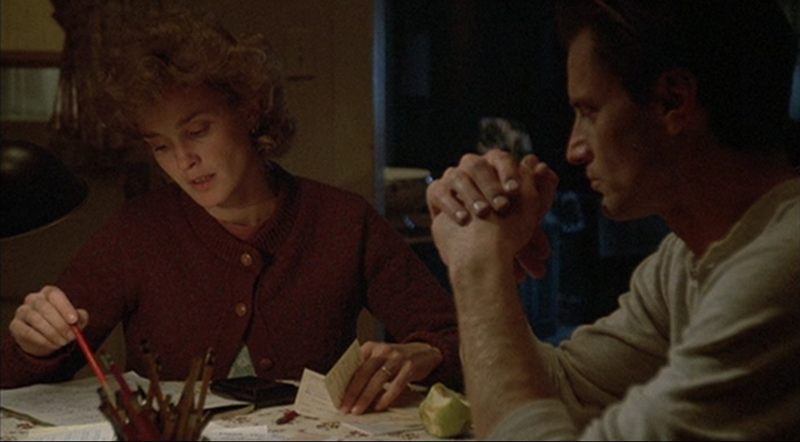 Jessica Lange is also give a little more to do than simply be resolute in the face of overwhelming odds. Once again, she’s an actress I like a great deal stuck in a role that doesn’t make great use of the skills that she has. I’ve never been shy about putting Lange at the top of these lists, but this is a case where I think she’s higher than she should be, but I don’t have anywhere else to put her. 1. This puts Sally Field as the default winner, and she did win this Oscar. Of the field that we’ve been given, hers is the performance I liked the best and the movie I liked the best. 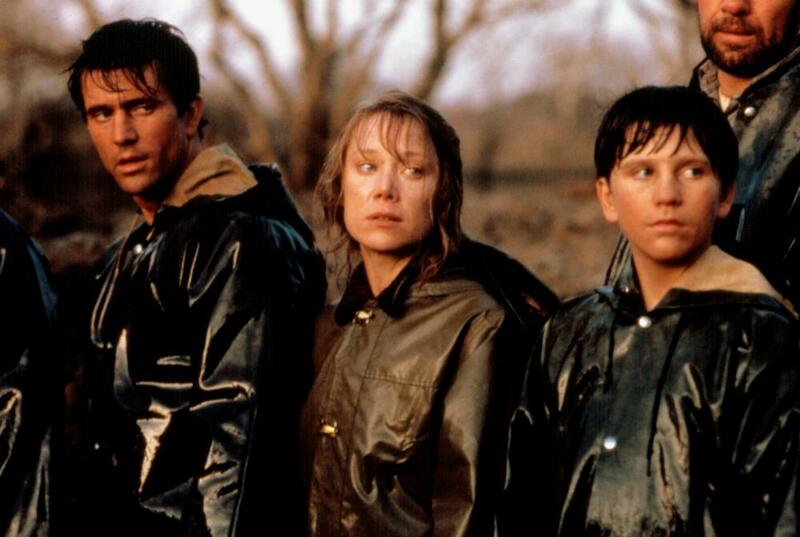 There were a lot of ways for Places in the Heart to become maudlin or to fall into the sort of Hollywood plot design that led to movies like, well, Country and The River. Field has a better movie, though, and she has a great deal more to do with the role she’s been given. In an open field, she wouldn’t be my choice, but of the five nominees, she’s the only choice I have. The truth is I’d take just about anyone in my first paragraph over the five that we’ve been given, and that includes the actresses normally unsung in horror movies. Horror and science fiction have been getting a little more love from the Oscars lately, and I think if we could go back in time, we’d be talking about Linda Hamilton at least being nominated. I might lean toward Nastassja Kinski as a more standard Oscar winner…but I think my heart will always be with Hamilton here. What a weird place to be in. I love all five of these actresses and all have given performances worthy of an Oscar win yet I could easily come up with an alternate list of nominees this year with none of them on it. Sally would come the closest to making that list. She’d at least make my top 10, she is very strong and she’d be my winner also out of these five, but it seems the Academy was so caught up in the farm movie mini craze they wouldn’t look anywhere else. 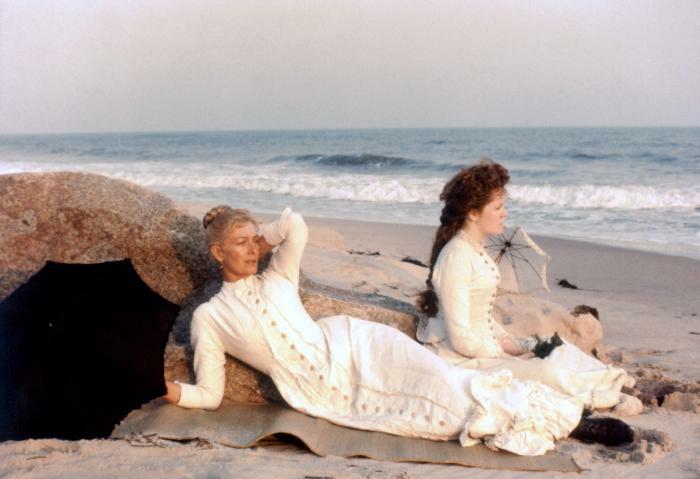 My ranking of the others would be much the same though I’d probably flip flop Vanessa Redgrave and Judy Davis-I hated A Passage to India which completely wasted her. I’m not much for horror though I did enjoy Night of the Comet and I really have to track down Paris, Texas one of these days but you’re other suggestions would make my long list of alternates as well and a couple my top 5. To those I’d add the quartet of Kathleen Turner in Romancing the Stone, Diane Keaton in Mrs. Soffel, JoBeth Williams in American Dreamer and Lesley Ann Warren-Choose Me as viable replacements. Though Kathleen Turner would be my winner (she’s sensational in her film and her character has a great arc) it would be tough to rank the other 9 (including Sally) but my list would run this way…at least today. Mia Farrow-Broadway Danny Rose-It is incredible that she’s never been nominated. I missed that Romancing the Stone was from this year, and Kathleen Turner clearly should be in the mix, and near the top. 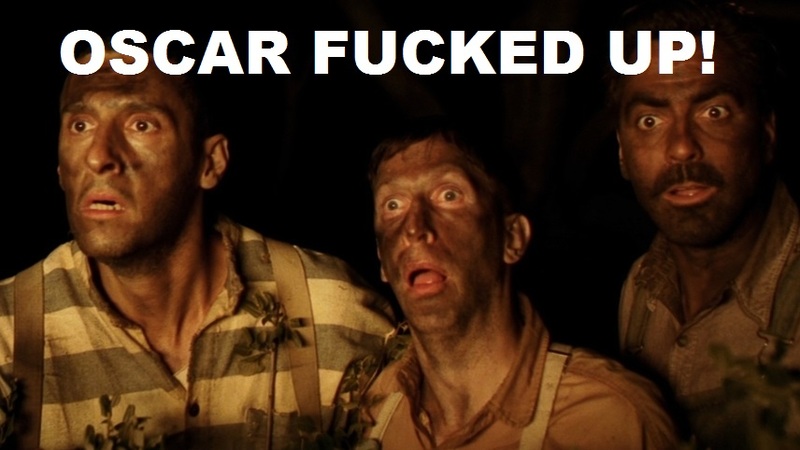 Great movie, great performance, and a character that really wouldn't work with anyone else in that role. I've only seen one of the nominated performances - Passage to India - and I'm not feeling much motivated to do any better. 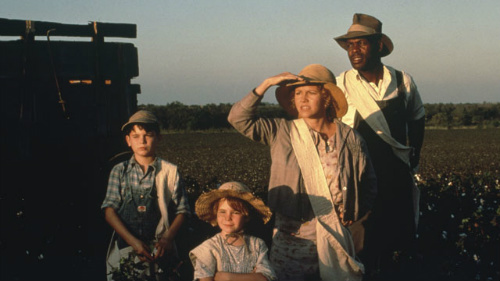 Going off list, Broadway Danny Rose is my favorite movie from 1984 and one of the reasons is Mia veering way off into unexpected territory with that wonderful performance. I'd go with Mia for the win despite the great work from Frances McDormand and Nastassja Kinski. Mia wouldn't be your worst choice. Places in the Heart is worth seeing.